We systematically discover and pursue the best therapeutic targets for disease intervention, aspiring to the day when cures become the standard of care for patients. At KSQ Therapeutics, we seek to understand the role of every human gene in each disease, each tissue, and each cell that we study. This comprehensive approach has resulted in a massive, experimentally derived dataset that we have found to be remarkably predictive of past successes and failures in oncology and immuno-oncology product development. Utilizing this approach, we also identified a number of opportunities for the development of new medicines. As a result, we have aggressively invested in these distinct, highly validated pathways for new drug development with the expectation that the medicines we create may become the next breakthrough products for patients. 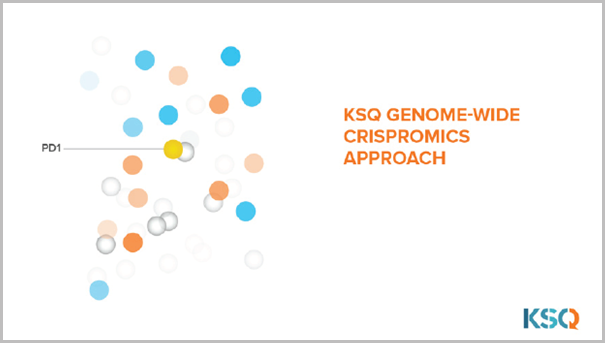 Founded in late 2015, KSQ is a preclinical-stage biotech that has rapidly advanced the field of CRISPR-enabled functional genomics, from in vitro cell autonomous screens to more complex genome-scale screens of immune cells in vivo. The company has expanded the scope of its technology to include multiple cell types and to unlock areas beyond oncology. KSQ is led by a team of accomplished industry experts in drug discovery and development.  CRISPRomics™ is our industrialized discovery engine that utilizes a suite of proprietary CRISPR/Cas9 tools to generate disease-specific insights for every human gene with improved precision and at unprecedented scale. We have evolved this engine into multiple distinct platforms to identify and genetically validate optimal novel targets for drug discovery. CRISPRomics has broad utility across multiple therapeutic areas, and the company is currently deploying this approach in the areas of oncology, immuno-oncology, autoimmune disease, and select rare diseases. 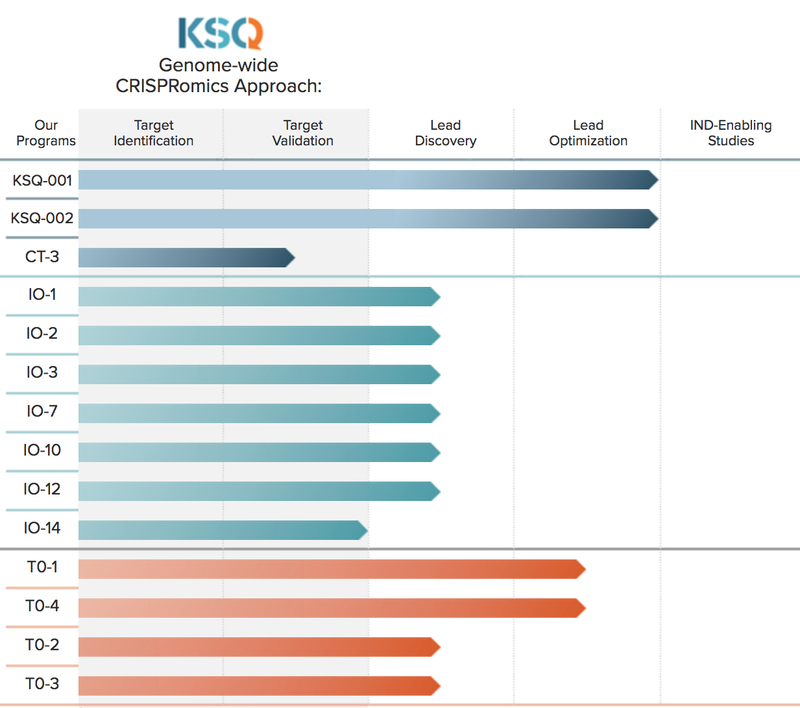 We are applying our proprietary genome-scale CRISPRomics™ engine to uncover new drug targets and rapidly rule out thousands of less relevant targets. Learn more about two of the ways we have deployed this approach to generate optimal drug targets. 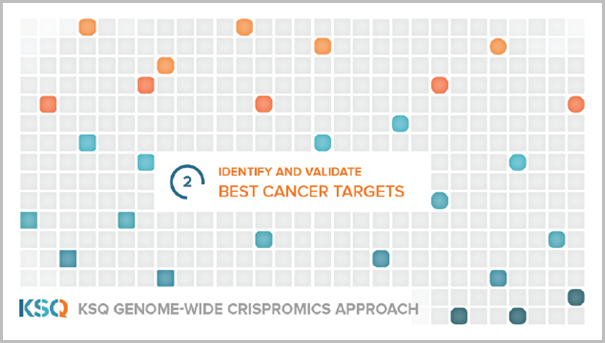 Our CRISPRomics™ approach provides deeper validation up-front than traditional approaches and has rapidly generated a pipeline of discovery programs and product candidates across multiple drug modalities in three oncology categories: Adoptive Cell Therapy, Immuno-Oncology, and Targeted Oncology. A cell therapy for solid tumors? A better monotherapy than PD-1?